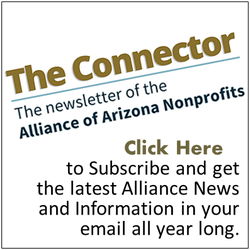 Nonprofits and industry professionals have a vital role to play in educating and collaborating to advocate for our causes, programs, and clients. Contrary to popular misconception, nonprofits, public charities and other stakeholders can lobby, though not all advocacy requires direct action in the halls of Congress or at the State Capitol. Learn easy tools to help you become a better advocate and share your story and impact in our communities.